Suburban is an engineering driven organization that partners with our customers to design and develop unique and specific solutions for multiple application specific needs in the Agriculture, Construction, Defense, Hydraulics, Industrial, Paint Refinish and Oil & Gas markets. 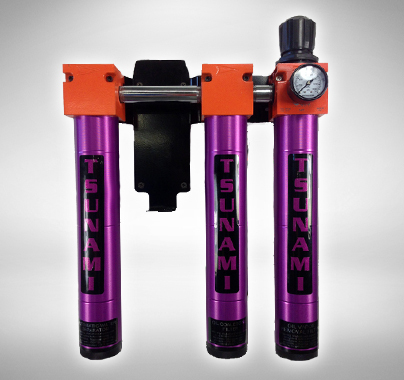 In addition to custom engineered solutions, Suburban offers a complete line of standard products sold under the Tsunami Compressed Air Solutions™, Lube Minder® and Protective Coverings brands. 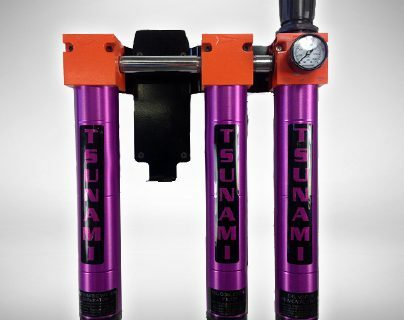 Tsunami Compressed Air Solutions™ A complete line of products designed and developed to assist customers in obtaining dry, clean air for their specific application needs. 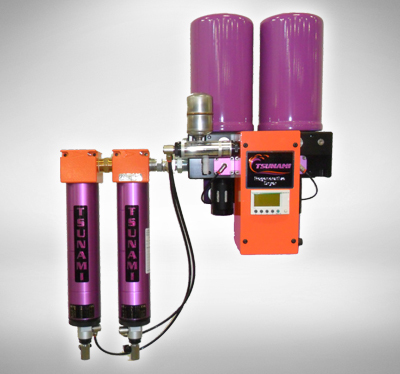 The systems use the latest technology to provide the cleanest, driest compressed air available. 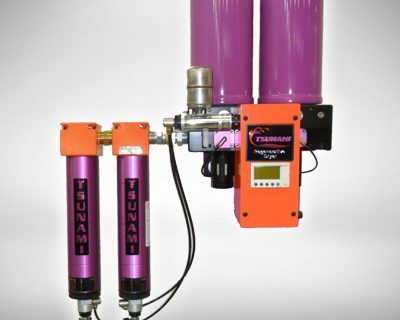 Lubrication Systems A complete line of automatic chain oilers and grease systems. In addition, the division provides custom engineered solutions to a multitude of customers with unique application needs. Protective Coverings A complete line of protective sleeves, straps, engine blankets and exhaust coverings manufactured from a wide variety of custom fabrics to provide equipment and operator protection. The division manufactures custom Engineered-to-Order solutions per customer specifications for a wide variety of industries and specific application needs.